Typical Use: Household clearances. 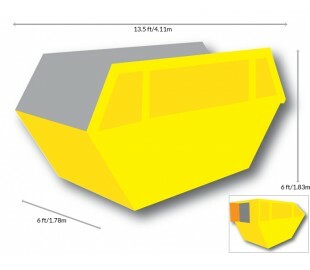 Dimensions: Height: 0.92m Width: 1.22m Length: 1.93m.. Typical Use: Household clearances. 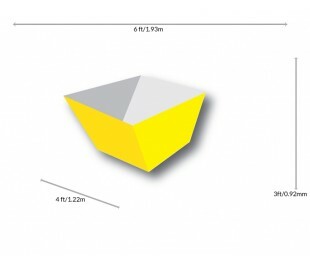 Dimensions: Height: 1.07m Width: 1.52m Length: 2.39m.. Typical Use: Household/Warehouse/Factory clearances. 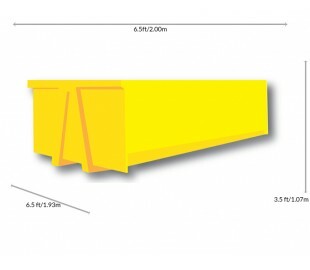 Dimensions: Height: 1.07m Width: 1.73m Length: .. 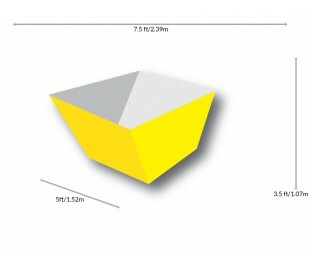 Typical Use: Household/Warehouse/Factory clearances. 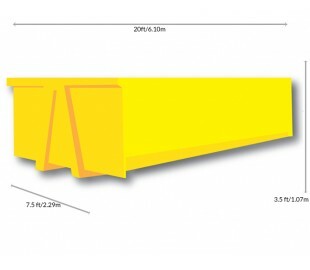 Available in Open or Closed types Dimensions: H.. 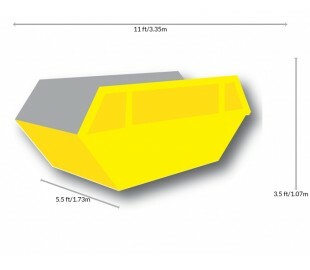 Typical Use: Large Scale Household clearances / Construction Sites Dimensions: Height: 1.07m Width: ..